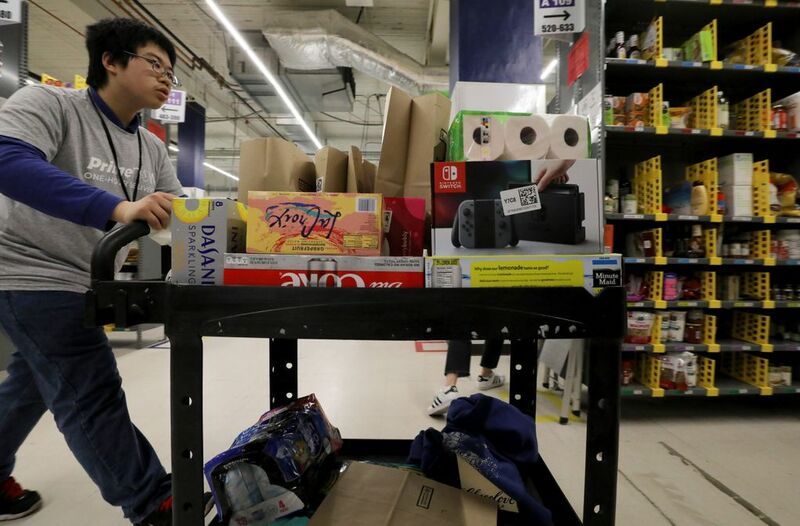 On one afternoon shift, Michael Howard logged some 15,000 steps pushing a cart around the aisles of an Amazon Prime Now warehouse in Sodo, gathering groceries, electronics and countless other items for one- and two-hour delivery to customers. Howard is one of scores of Washington workers with a disability employed directly by Amazon through a partnership with Northwest Center, a Seattle-based disability-services nonprofit. The partnership helped Amazon begin a much broader hiring initiative that over the last two years has resulted in several hundred people with a disability hired across at least nine states. The national unemployment rate for people with a disability — more than 30 million people 16 and older — is about double the rate of the broader working population. Leaders at Northwest Center, which has worked with Amazon quietly since 2002, think they have hit on a new model with the company that will demonstrate to other businesses the potential in this historically overlooked group of people. “If we can say, ‘Hey, we solved Amazon’s business problem,’ every other employer is going to pay attention,” said Northwest Center CEO Gene Boes. Over a 17-year relationship, Northwest Center has evolved to meet the business needs of Amazon. When John Schoettler, Amazon’s top real-estate executive, joined Amazon in 2001, members of his facilities team were having trouble finding dependable people for day-to-day tasks such as hanging coat hooks, moving white boards and readying space for new employees. 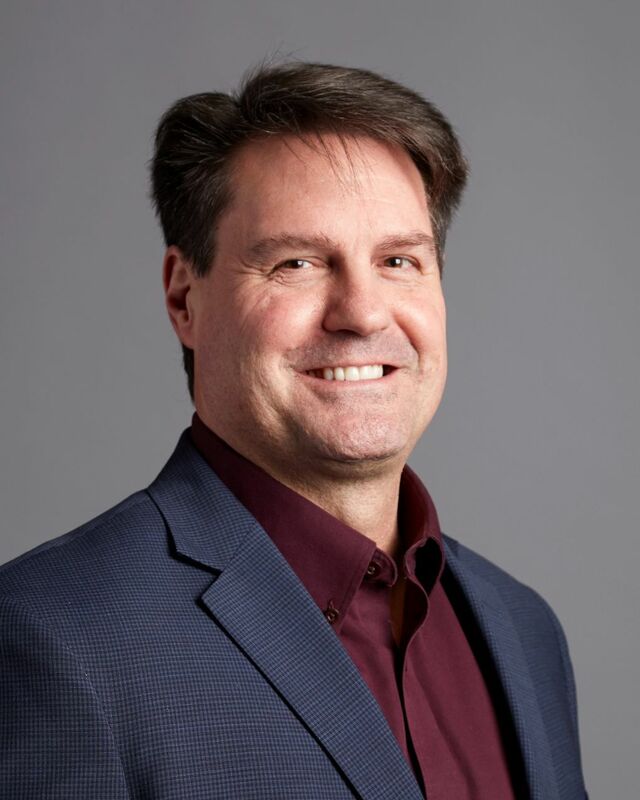 Schoettler, who served on Northwest Center’s board for six years in the 1990s while an executive at Unico Properties, connected his team with the nonprofit, “and the relationship just started to evolve and grow from there,” he said. In the years since, Northwest Center has provided an expanding portfolio of services to Amazon, growing as the company did. Northwest Center employees — some of whom have documented disabilities, others have a disability they might not disclose, and others with typical abilities — perform janitorial work, staff the front desks of Amazon office buildings, hand out free bananas from the company’s stands and greet visitors to the Spheres, Amazon’s enormous urban terrariums. In 2008, Northwest Center won a contract to assemble Amazon’s door desks, made famous by founder and CEO Jeff Bezos who built the first one in the company’s earliest days. Even as the company has ascended to the top of global commerce, the door desks are standard issue — a symbol of Amazon’s frugality. 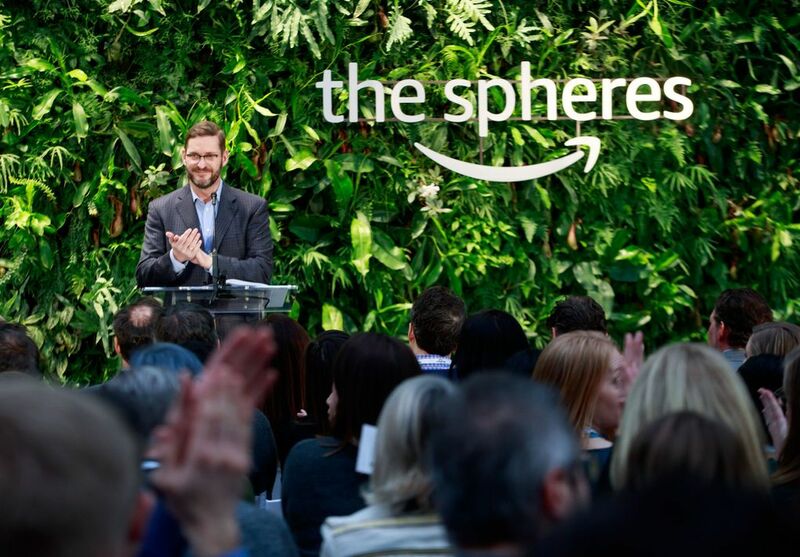 When Amazon was honored at a Northwest Center luncheon in 2015, Schoettler attended and brought colleagues from Amazon’s operations team, which runs the expansive system of warehouses that fulfill customer orders and employ tens of thousands of people across the country. “They had this ‘ah ha’ moment,” Schoettler said. Boes said Amazon told his organization, “We have a really big problem with attrition and retention and absenteeism in our sortation centers,” the Amazon facilities that route packages to various carriers for delivery to customers. Northwest Center began a pilot program to provide job candidates for direct employment with Amazon — a major change in the long-standing relationship, which had been that of a more typical services provider. With Amazon’s help, Northwest Center quickly built a mock-up of an Amazon sortation center work station inside one of its facilities. Would-be Amazon employees also got a better sense of what they would experience on the job, he said. In 2015, 22 people with disabilities were hired for part-time jobs in Amazon’s Kent sortation center as part of the pilot program. Their performance was tracked against the general employee population on retention, safety, productivity, quality and attendance. Amazon is “really forward with metrics,” Boes said, adding that employees provided by Northwest Center were held to the same expectations as other employees. The pilot program employees met or exceeded all of Amazon’s expectations and the program expanded, placing more workers in the sortation centers and in other operations facilities, such as Howard in Prime Now. Later this year, Northwest Center will begin placing people in full-time jobs inside Amazon’s vast fulfillment centers where goods are packed into boxes for shipment. 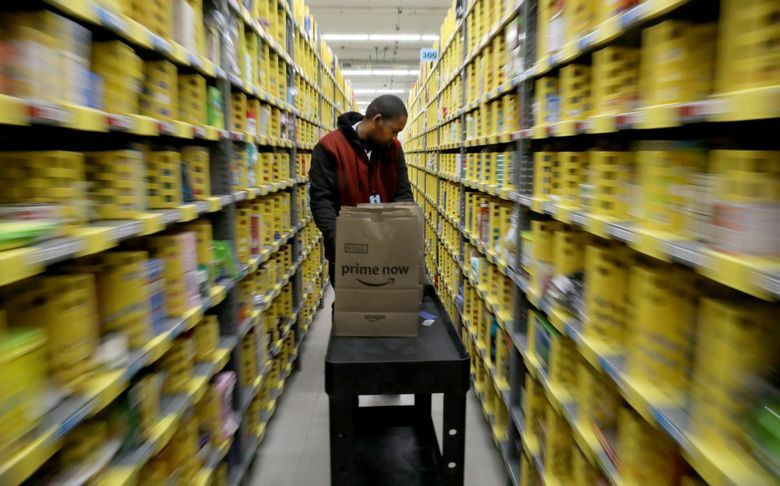 In 2017, according to the nonprofit’s annual report, employees placed at Amazon by Northwest Center chalked up a productivity rate that was 98 percent of the average while achieving 37 percent better quality work than the general population, and with a perfect safety record, compared with a 1.1 percent warehouse incident rate. They also had better attendance. In addition to the interview prep, Northwest Center supports people as they start working at Amazon, providing job coaching, assisting managers in understanding and communicating with them, and helping them obtain an accommodation if necessary. More than 180 people with a disability have found work with Amazon through Northwest Center since 2015, and the impact is extending beyond Washington. Amazon created its own Alternative Workforce Supplier Program, with Northwest Center’s help, that is replicating the model in several other states through partnerships with other local nonprofit organizations, many of which have been trained by Northwest Center staff. A company spokeswoman said several hundred people with a disability have been hired in both corporate and operations roles. Even as it welcomes more people with a disability into its ranks, some workers have sued the company for disability discrimination. A recent case was brought by a Kentucky man who alleged the company violated the Americans with Disabilities Act for failing to accommodate his Crohn’s disease. The revenue Northwest Center earns from Amazon and other businesses that use its services — including Microsoft, Starbucks, UPS and Walgreens — helps fund its other programs, including early in-home interventions, such as speech, feeding or physical therapy, for young children from birth to age 3. Northwest Center also offers inclusive learning — preschools with a mix of special needs and typically developing kids — up to age 5. That was the original mission of the organization, founded in 1965 by a group of parents who wanted an alternative for their children to the practice of isolating or institutionalizing people with disabilities. Their advocacy spurred Washington Gov. Dan Evans to request the 1971 Education for All Act, which enshrined the constitutional right of all Washington children to a public education. Federal legislation followed. Today, a major focus at Northwest Center is employment opportunities for people with disabilities. “There are people out there with talent that have no idea that there’s even opportunity,” Boes said. About 19 percent of the 30.1 million people with a disability participated in the U.S. labor force last year — meaning they had a job or wanted one, according to the U.S. Bureau of Labor Statistics. The unemployment rate for people with a disability has trended steadily downward since 2011, when it was about 15 percent, to 8 percent in 2018. The unemployment rate for the population as a whole was 3.9 percent last year. “There’s a huge gap in the unemployment rate for the average population and people with disabilities, and we don’t want to see a gap,” said Sarah Parsons, director of the Northwest Center program that matches workers to jobs. Partnerships with large companies like Amazon represent the potential to significantly scale up employment in a disability field that typically helps individuals one or two at a time, she said. He likened it to two other high-profile local community partnerships the company has begun in the last several years. One is with FareStart, a culinary training program, restaurant operator and food-service provider that teaches hospitality-industry skills to people who’ve faced barriers to employment. Amazon granted FareStart space and equipment in its buildings for a variety of food-service programs. The other is with Mary’s Place, which provides shelter to women and families experiencing homelessness. Mary’s Place will have a permanent shelter inside one of Amazon’s headquarters buildings opening next year with room for more than 200 people. Schoettler was instrumental in pairing Amazon with Mary’s Place. The company has donated more than $40 million to the two local nonprofits. It also has programs that in recent months supported Seattle’s Alliance for Education, providing kids in need with warm clothes, food and school supplies. At the beginning of the decade, Amazon faced criticism for its relative lack of local philanthropy. And its stepped-up efforts in recent years seemed little noticed by the proponents of the Seattle head tax, who specifically targeted Amazon with an attempt to raise funding for affordable housing and homeless services. The Seattle City Council reversed itself on the tax under pressure from Amazon and other businesses that would have been subject to the tax. Schoettler said Amazon hopes people will view its philanthropic efforts positively. He maintains that the company pursues these initiatives to fulfill needs it sees in its community.